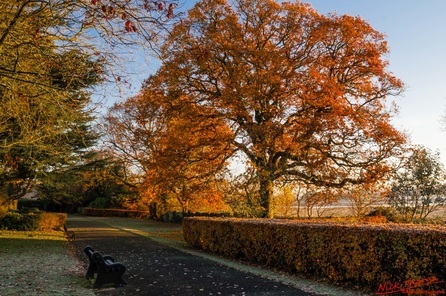 ​Park Road Gardens is an ornamental park just along from Crown Hill and slightly away from the town centre. It is a very attractive and well maintained park, and has been awarded the Civic Trust ‘Green Flag Award’ more than once. 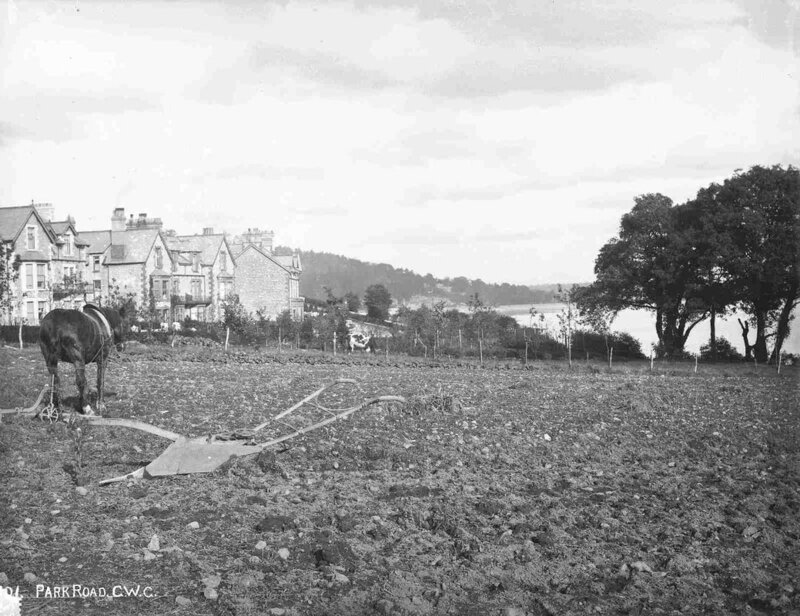 It was established in the late 1920s by Grange Urban District Council, who purchased some old market gardens from Reverend James Park in 1926 (they had also been allotments during WW1) - the photos below show the land before it became the park. 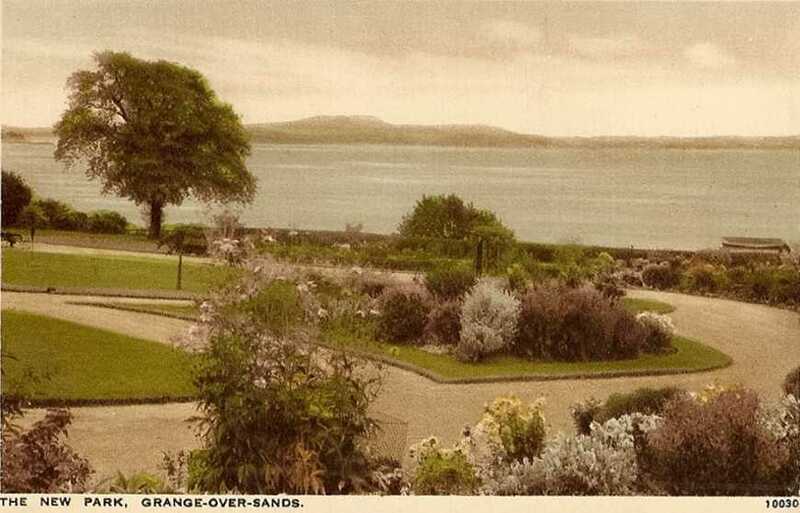 ​At the time, the gardens were quite open and had little planting – there were extensive views over the bay. This is shown clearly in the aerial photograph from 1929 below. 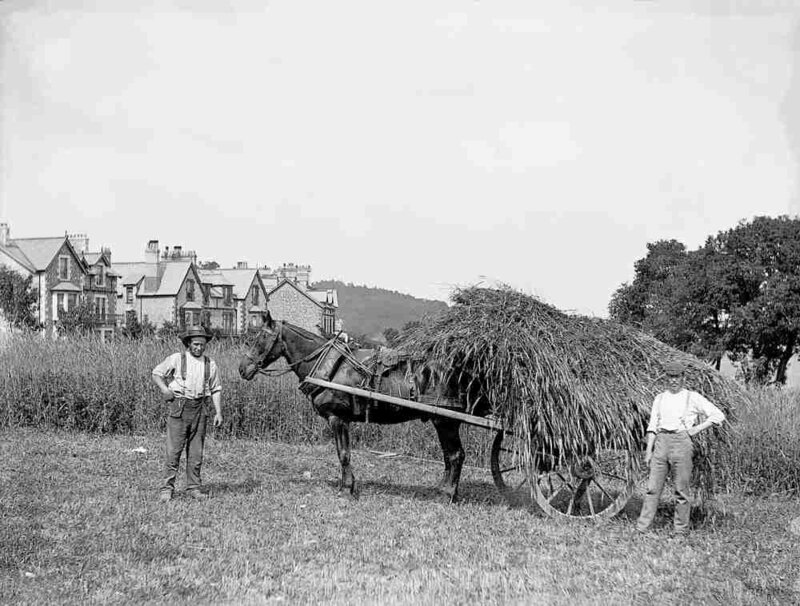 In around 1930 a planting scheme was drawn up, and implemented – and is mainly what is seen today. The Park was opened on 6 April 2929 with a Brass Band from Bury (Besses o' th' Barn - one of the oldest brass bands in the world). ​The cast iron bandstand is the park’s central feature, surrounded by a small moat and seating. 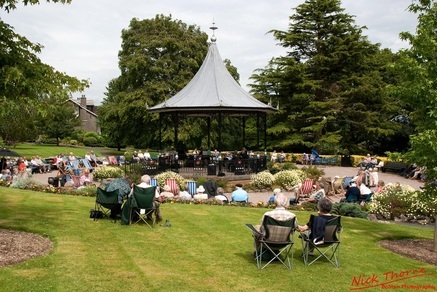 There are concerts in the park every Sunday during the summer – mainly brass bands, but also jazz. They are free, with collections and refreshments for sale. The Park also plays host to the occasional play, and the annual Edwardian Festival. 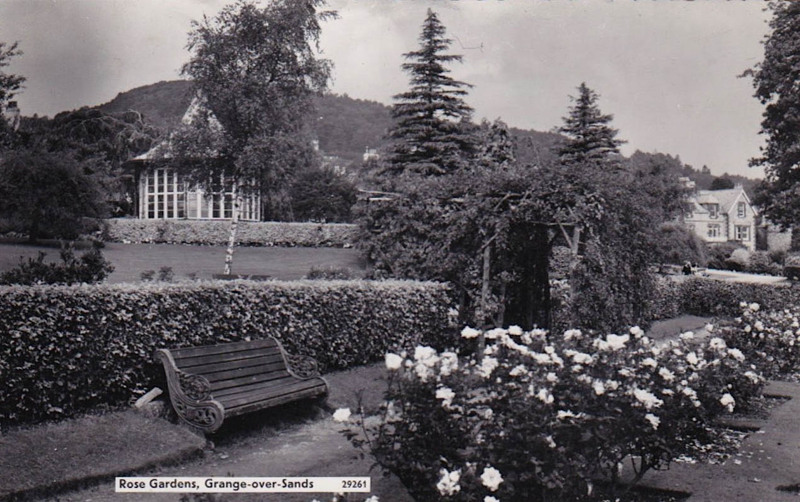 The Rose Garden, once the park had become more established - now the Sensory Garden. 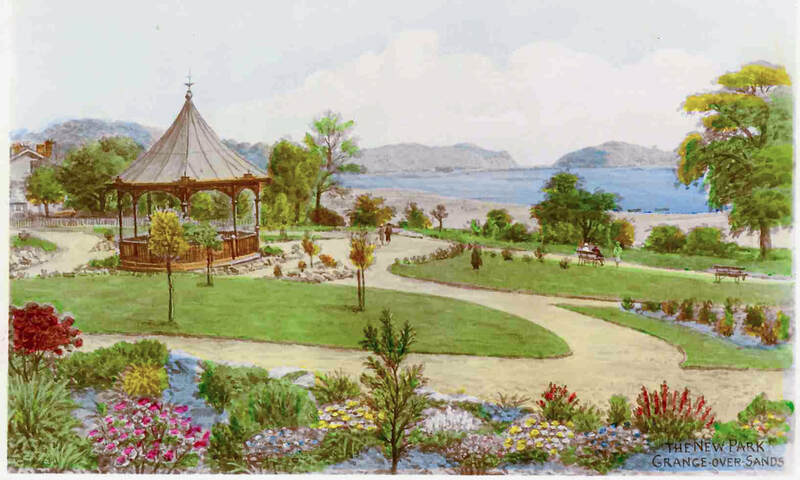 Note the Bandstand with the sides enclosed.